I see you, classy! 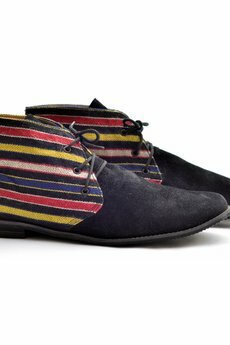 Your good taste brought you to the right place – these eye-popping chukkas will be your new staple. 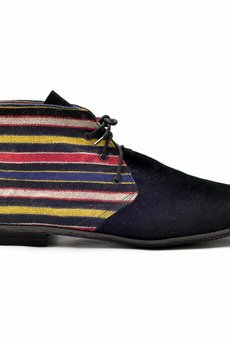 Swing with these stripes and rock Lithuanian colors like you’ve never seen done before.